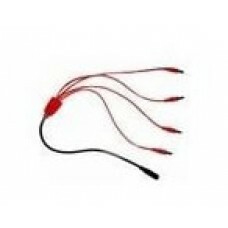 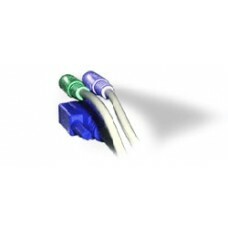 The Adder CAB-XSERIES-4WAY-PWR is an optional 4-way Power Distribution Cable for use with up to 4 AD.. 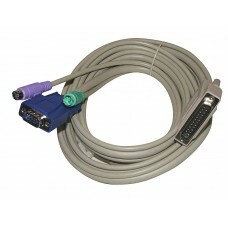 The Sun interface cables deliver high functionality multi-platform KVM connectivity at low cost, an.. 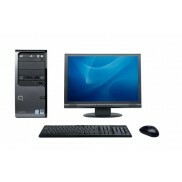 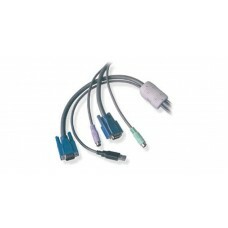 The USB and Sun interface cables deliver high functionality multi platform KVM connectivity at low .. 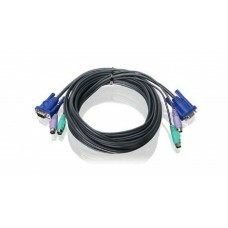 The USB and Sun interface cables deliver high functionality multi platform KVM connectivity at low c.. 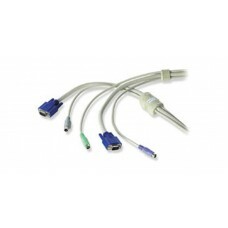 The USB and Sun interface cables deliver high functionality multi platform KVM connectivity at low..
Adder Technology has a comprehensive range of high quality cables for connecting their KVM products..
Adder Technology has a comprehensive range of high quality cables for connecting their KVM products ..